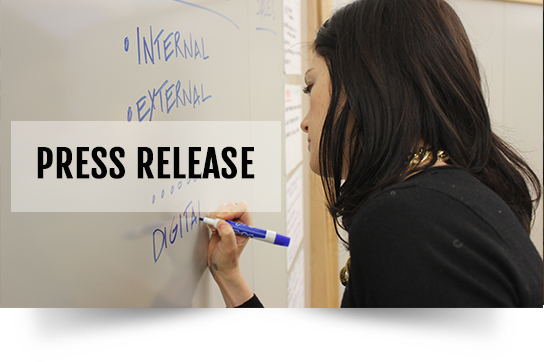 News - Page 2 of 3 - Innovation Loft | UNLEASH YOUR TEAM’S POTENTIAL! 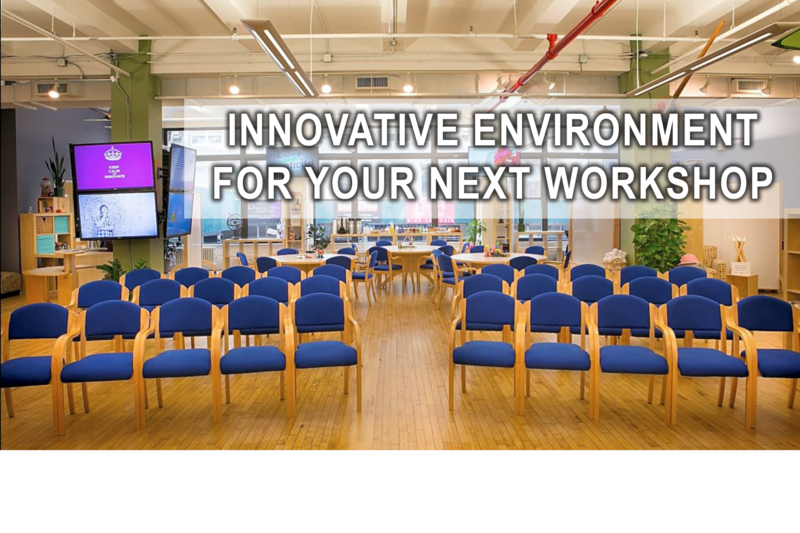 As a completely customizable space, Innovation Loft can be transformed from a daytime environment of plenary zones and breakouts set with tables, chairs and whiteboards to an evening social gathering of friendly seating areas, an always necessary bar and ambient lighting. 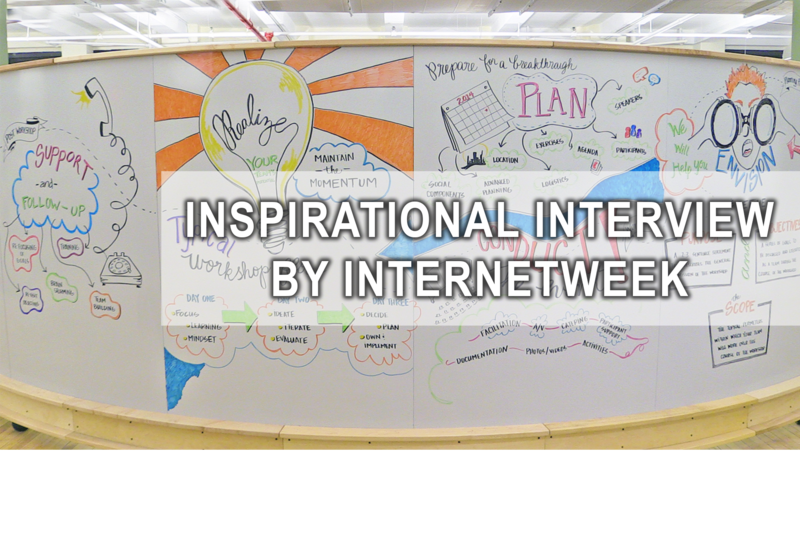 In an interview with Internetweek, CEO Howard Tiersky highlights Innovation Loft’s unique ability to draw companies out of their workplace and immerse them into a fun and rich environment, filled with unconventional tools tailored to help solve clients’ specific challenges. 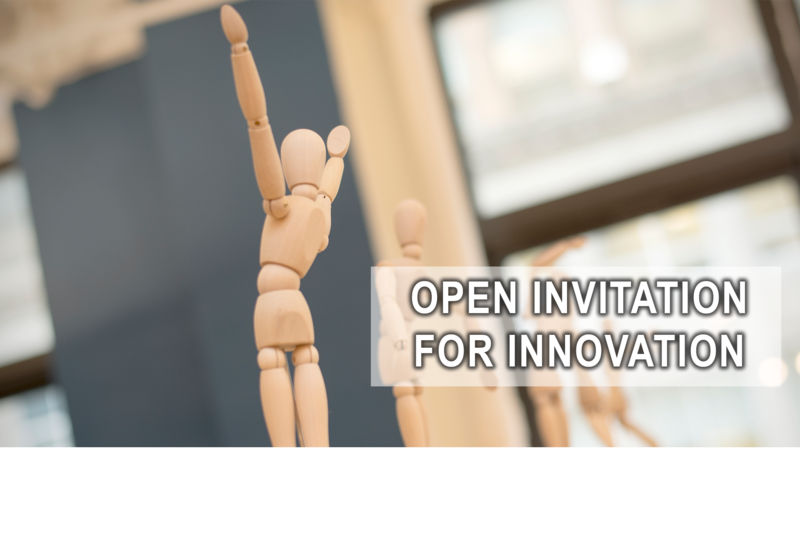 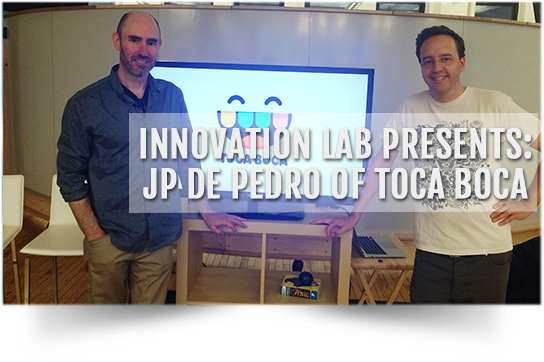 Innovation Loft is hosting a series of Open House events where participants will get the opportunity to learn and play. 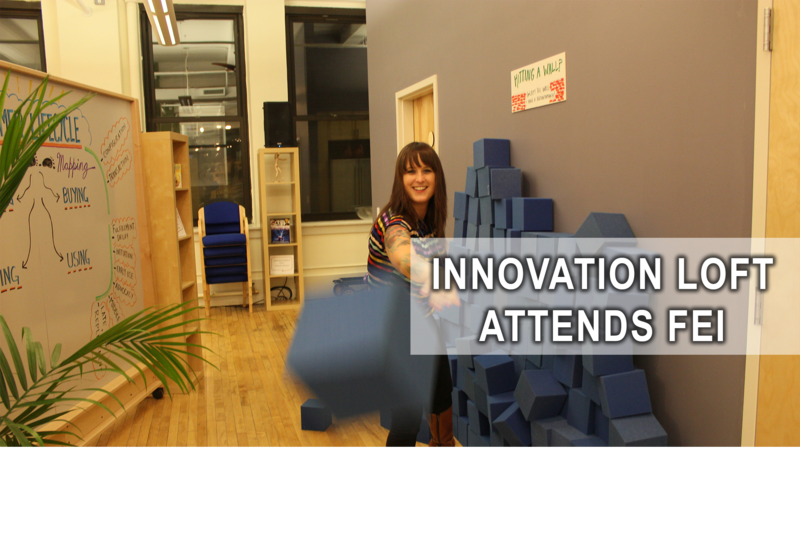 In April, the most creative place in Manhattan for corporate teams or startups to get away from the office and develop breakthrough ideas opened its doors.